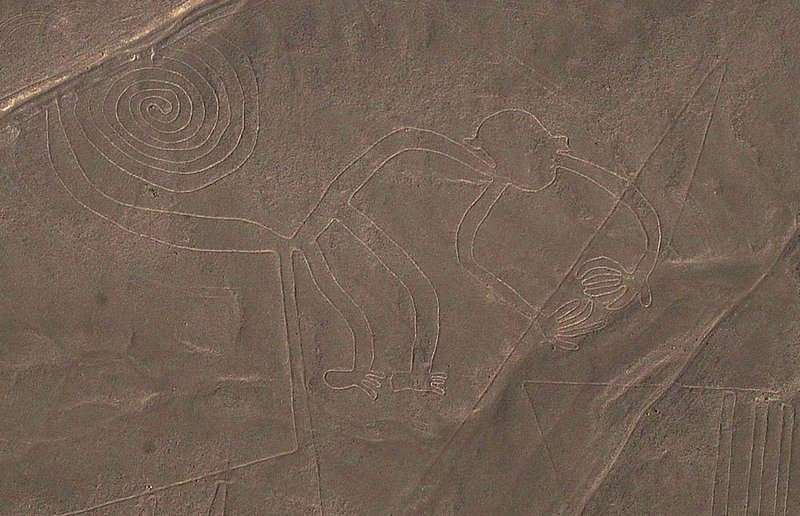 Nazca is a small town on the Panamericana which, since the discovery of the Nazca lines by the American Paul Kosok in 1939, has become flooded with tourists coming to marvel at the Nazca Lines. 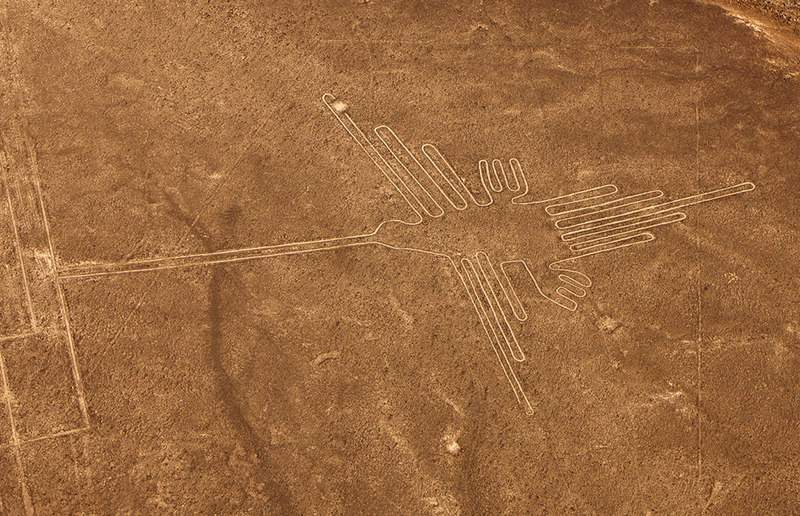 Spread across 500 sq km of arid, rocky plains the Nazca Lines (declared a World Heritage site in 1994) form a striking network of over 800 lines, 300 geometric figures and 70 animal and plant drawings. 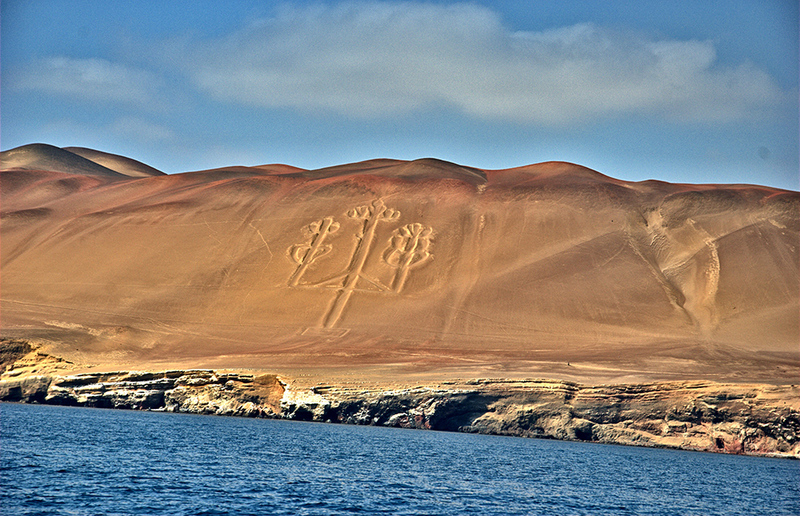 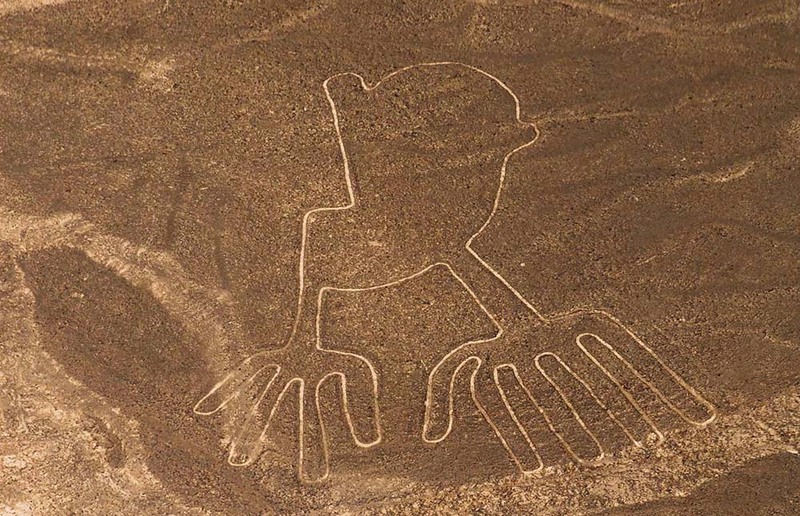 The best way to see the lines is by overflight, though you’ll get a vague idea by visiting the mirador 20km north of Nazca, where you will see an oblique view of the lizard, tree and hands.